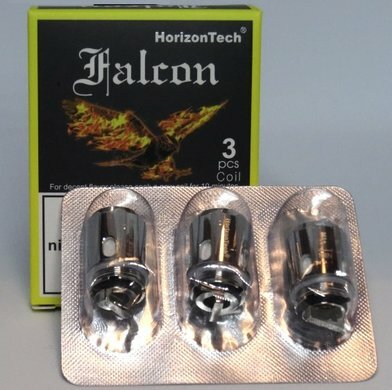 Horizon Falcon Coils | Electronic Cigarette Co. 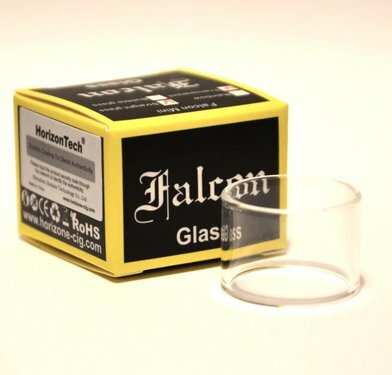 Horizon Falcon sub-Ohm coils. The range currently includes the F1, F2, F3, M1, and M2 coils, which are compatible with the Falcon Steel, Falcon Steel Mini, Falcon Resin, Falcon Resin Mini and the Falcon Resin Mini Artisan Edition tank. 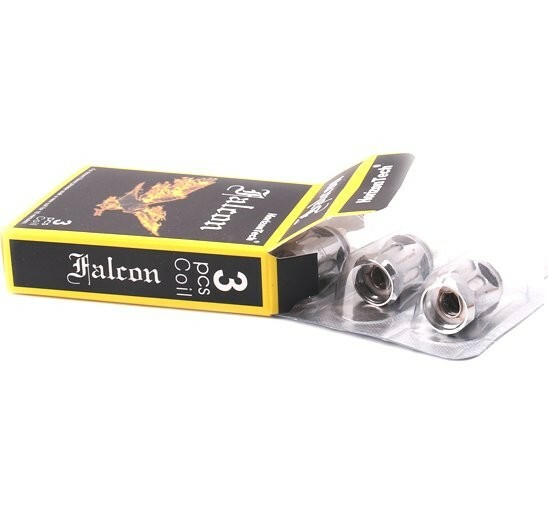 These are authentic atomizer heads and they're sold in packs of 3. 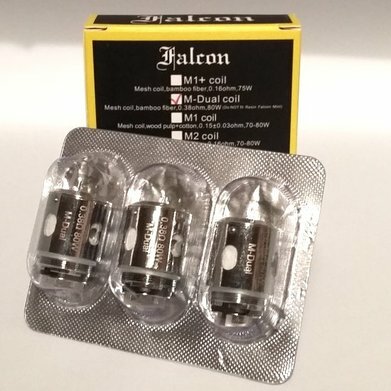 We ensure all our stock has an authenticity sticker, and there's free UK postage for all orders over £5 from your one stop shop, Electronic Cigarette Co.